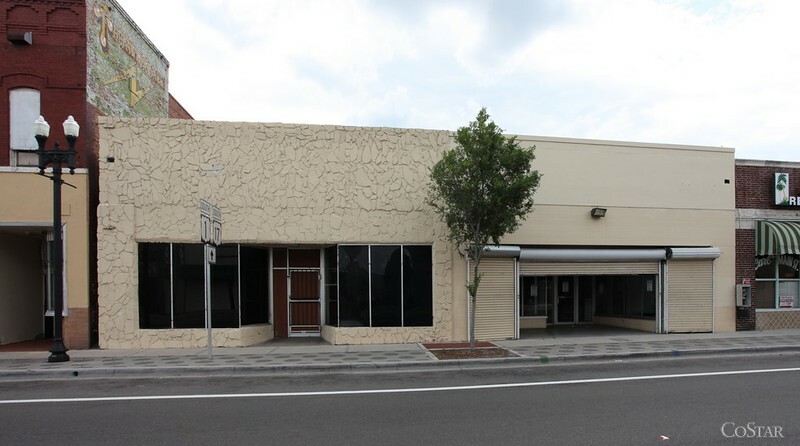 Modern Cities has been notified by www.sparcouncil.org that Jacksonville's next craft brewery will be coming to Springfield's 8th & Main Streets. 1740/1744 North Main Street. Courtesy of CoStar. 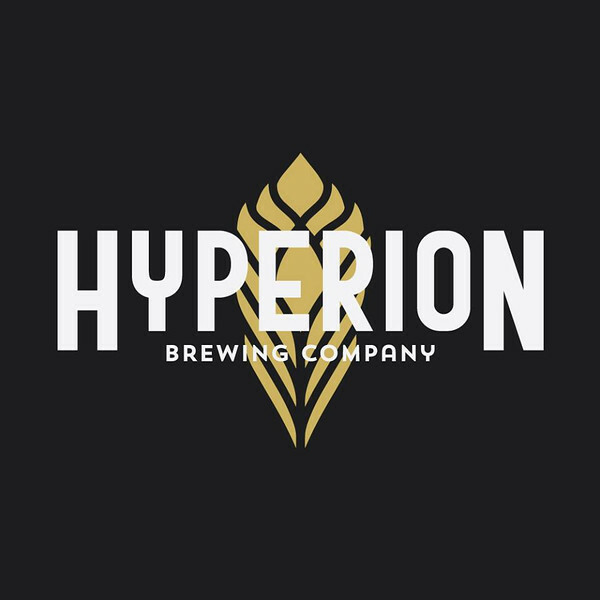 According to co-owner Alexandra McKeown, “Hyperion Brewing Company has chosen to lease 1740/1744 N Main Street from Petra Realty. Like many breweries in Jacksonville, the mix between the light manufacturing of beer and serving directly to consumers through our taproom requires a special zoning with the City. The property is currently zoned CCG-S (Commercial Springfield) and we would like to change it to a PUD (Planned Unit Development). We will maintain the structure and current facade of the space. The only renovations will be to the interior of the property. Our business is built on freedom of choice, meaning we want to serve you a beer that you’d like to drink while opening your mind and taste buds to new flavors and styles. 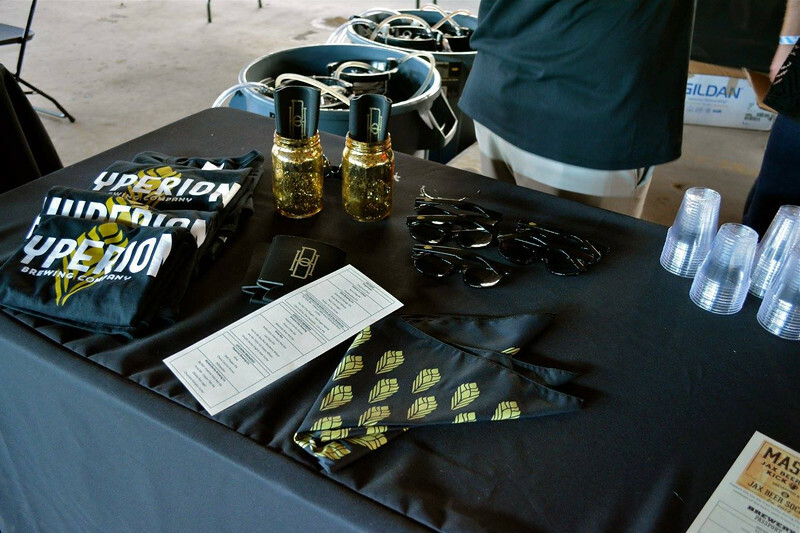 Hyperion Brewing Company’s goal is to serve an endlessly rotating line-up of beers with a unique and refreshing taproom experience. Committed to quality, their brewery will provide beers that range from classics and forgotten styles, to recipes that push the limit of what modern craft beer can be.